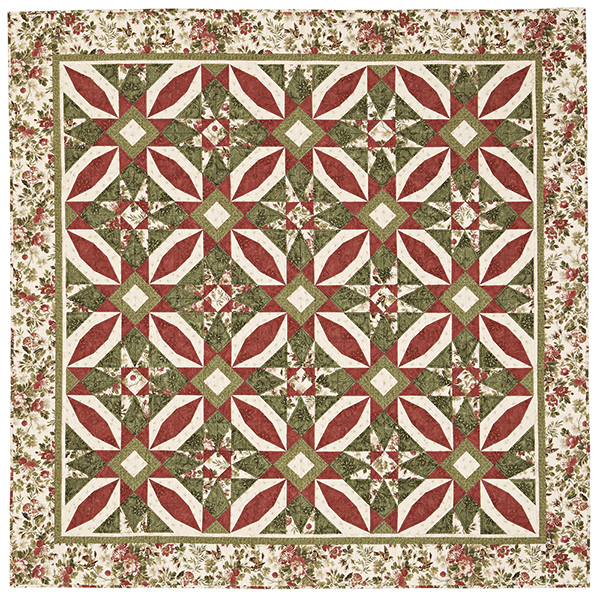 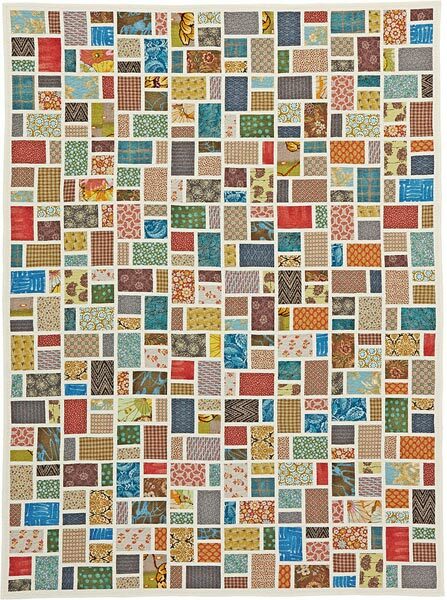 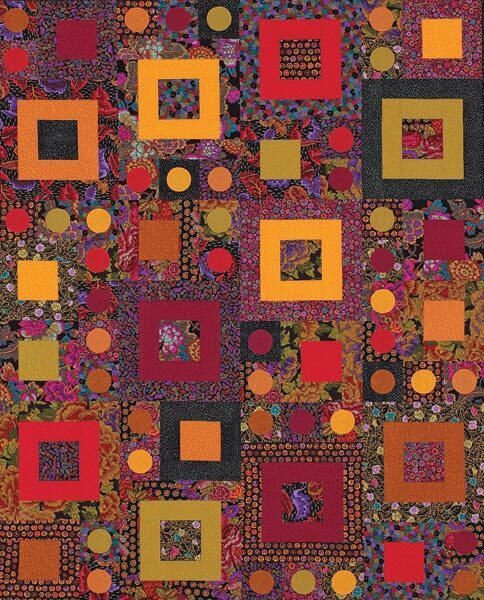 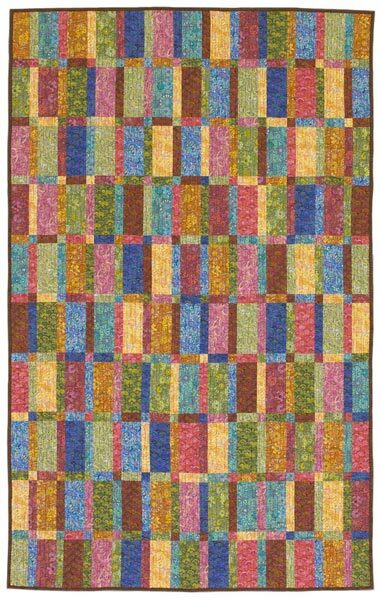 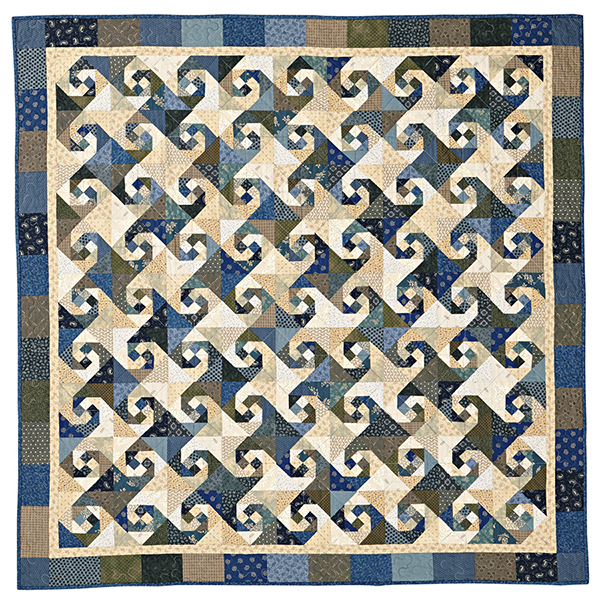 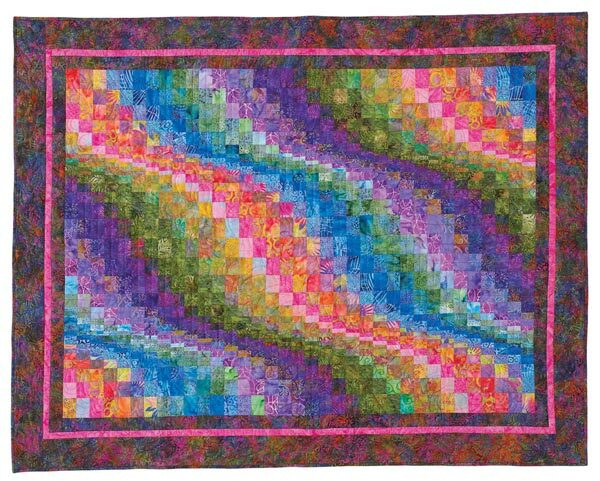 Attention-getting applique_ combines with pieced blocks on this generous throw-size quilt. 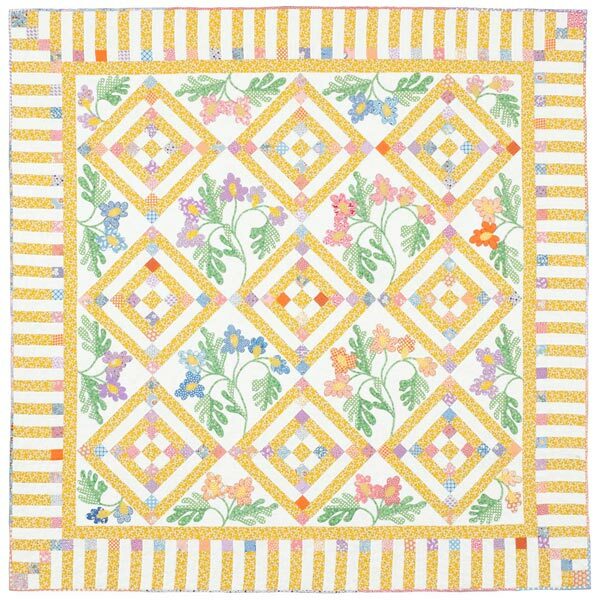 If vintage charm is the look you're after, choose 1930s reproduction prints, as this designer did. Finished quilt: 77-1/2" square. 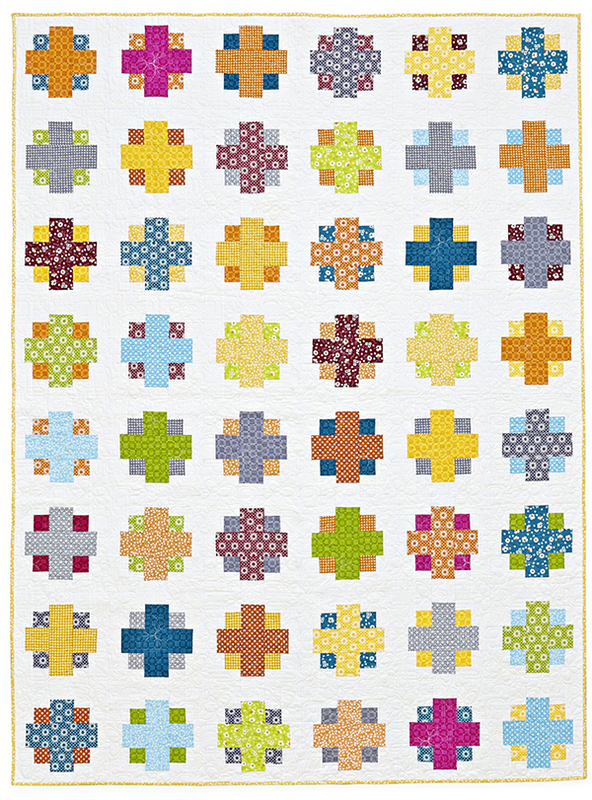 Finished blocks: 14" square. 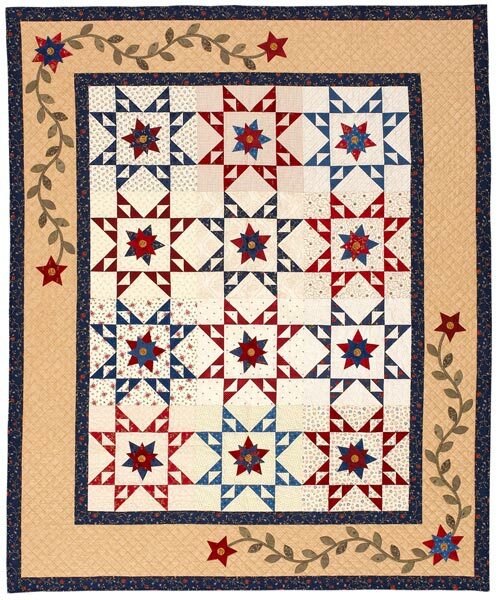 Designer: Cynthia Tomaszewski of Simple Pleasures.